1. Material: import cast acrylic sheet. 2. 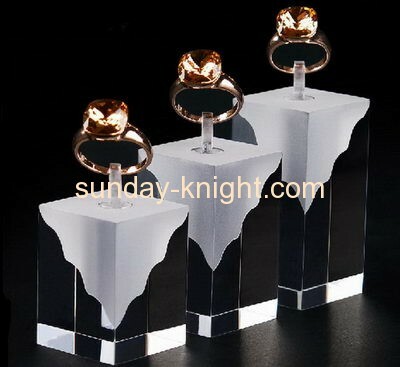 Usage: acrylic block jewelry display stand for ring. 7. Place of origin: Dongguan, Guangdong, China.